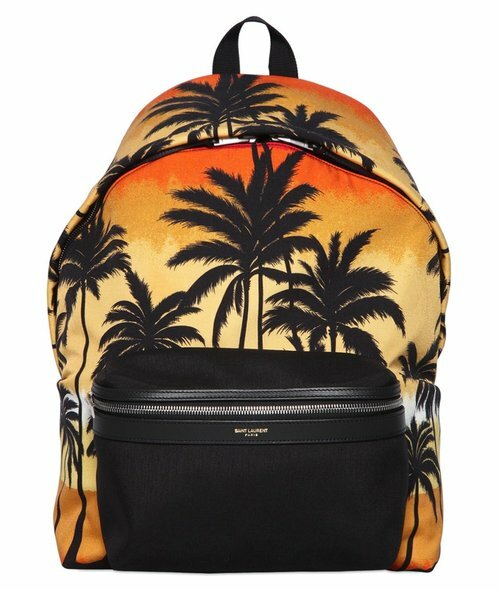 The backpack, the perfect go to accessory for travelling without the headache of a large cumbersome suitcase, just the right size to fit all of your summer essentials, whether your traversing some far off land or just a day trip to the beach, the ever dependable backpack can never fail, featuring endless pockets and compartments for all your essentials. 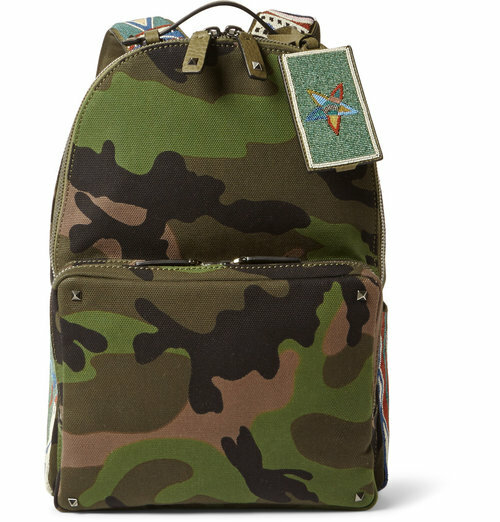 We can finally banish those awful memories of those functional yet very drab backpacks we tirelessly hauled to and from school. 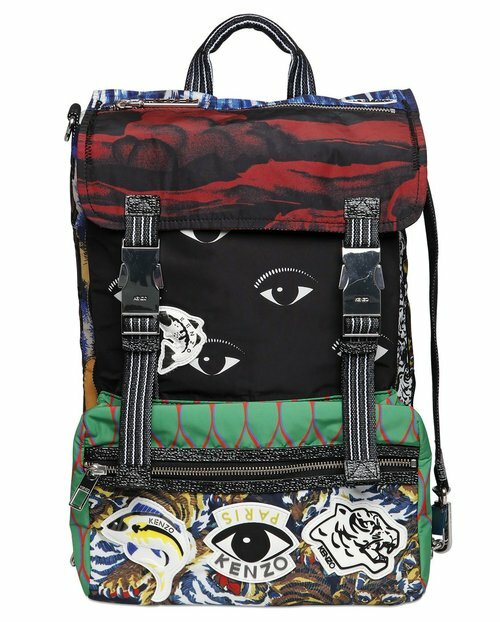 Times have changed thankfully in recent years with a huge selection of stylish bags available, bursting with colour and excellent designs and prints. 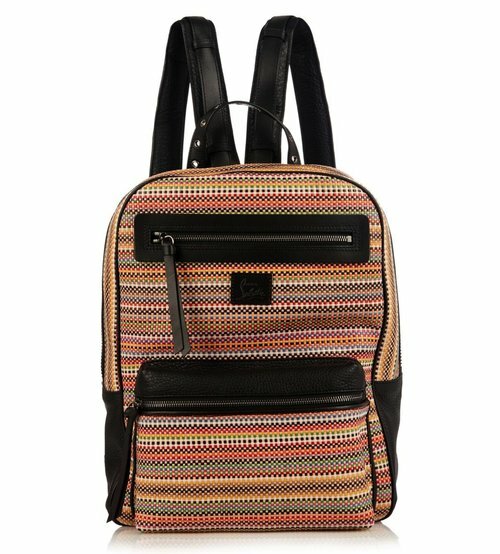 With so many of the high end fashion houses creating some truly stunning backpacks to ensure we look the part, no matter what part of the world we are trekking. 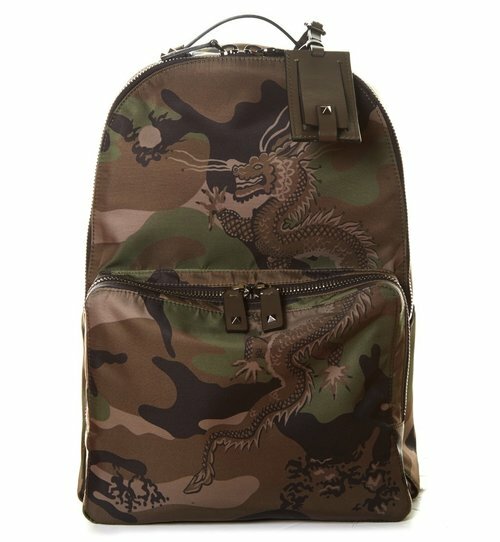 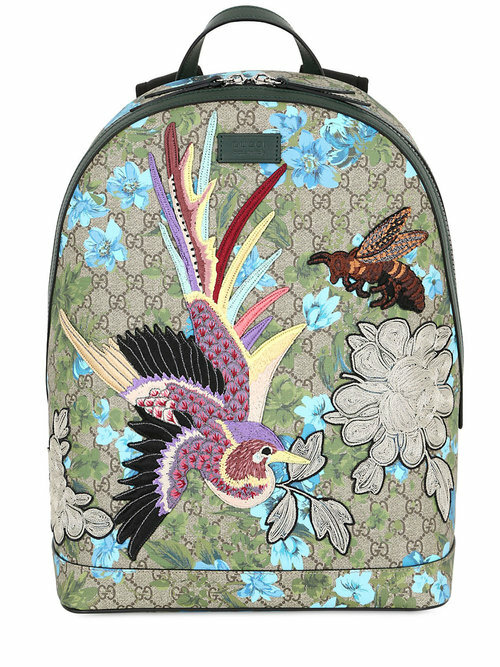 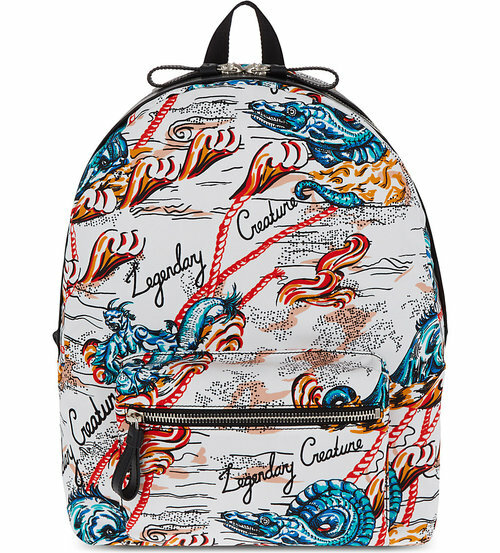 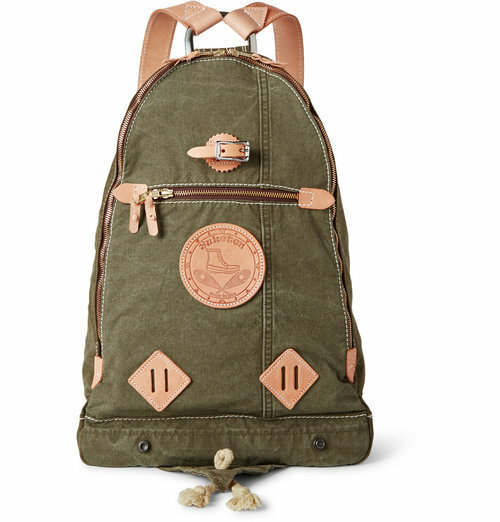 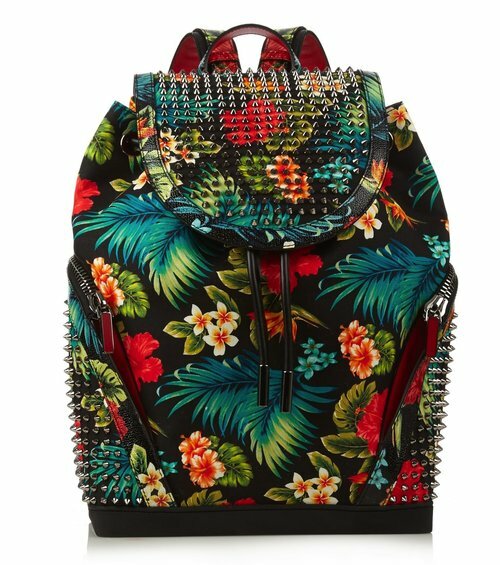 At Fashion Runway Blog we’ve chosen our top 10 Summer Backpacks from a large selection. 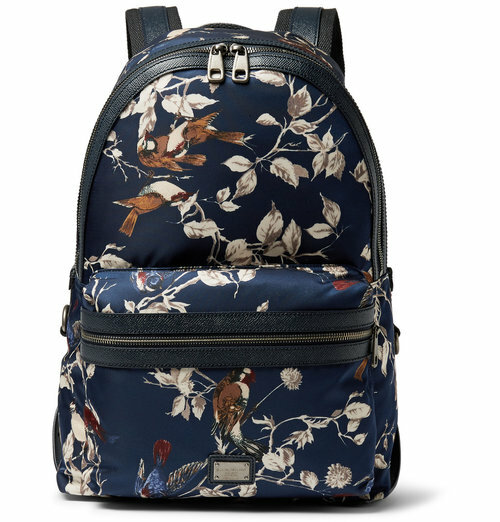 Our personal favourite is the beautiful piece from Saint Laurent.